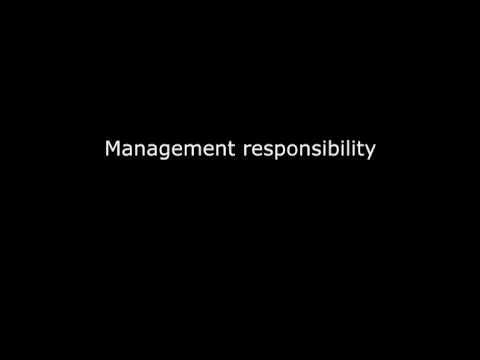 ​HoseGuard® Protects Your Employees, Machinery And Equipment! Home > Occupational Hygiene and Environmental > Air Pollution Sampling and Control > Compressed Air Australia > ​HoseGuard® Protects Your Employees, Machinery And Equipment! 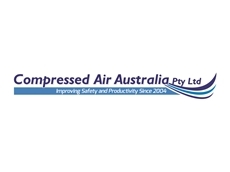 In the event of a broken compressed air hose or pipe, Compressed Air Australia has the ideal solution. 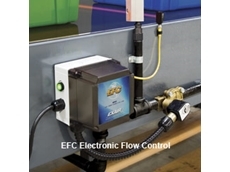 The HoseGuard®, offers a simple and effective solution and protection of the pneumatics systems. 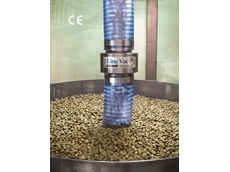 If the volume of air exceeds the set value, the HoseGuard® will shut off the air flow automatically. 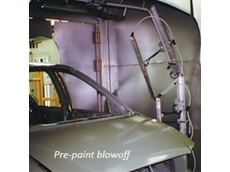 Values are able to be factory set to allow for normal air consumption during the use of air tools. 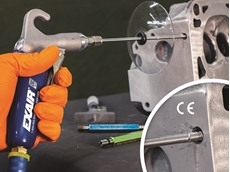 The bleed hole allows for the line pressure to be automatically reset on the HoseGuard® once the breakage is repaired. 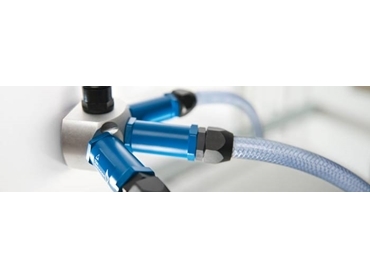 The HoseGuard® is an innovative system to protect compressed air hoses and pipes. 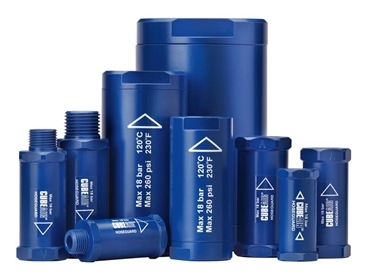 This lightweight and compact product is ideal for all industry situations where compressed air is used. 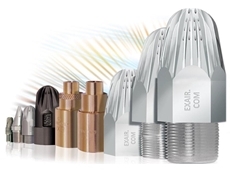 14/03/19 - EXAIR has introduced two new 316SS Line Vacs to allow more material to be conveyed over long vertical and horizontal lengths. 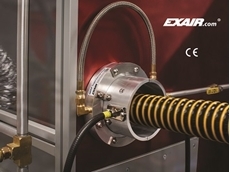 25/02/19 - EXAIR has introduced a new safety air gun featuring the smallest back blow nozzle available to blow debris and liquids from inside narrow pipes. 18/01/19 - The new Super Ion Air Wipe is certified to meet the rigorous safety, health and environmental standards of the USA, European Union and Canada. 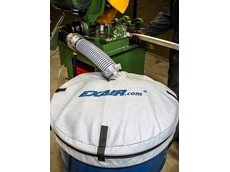 12/12/18 - EXAIR has introduced a new fine mesh non-woven drum cover designed for use on 205 litre or 60 litre drums. 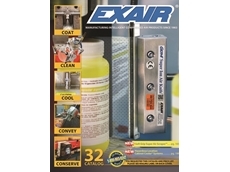 14/11/18 - EXAIR's Catalogue 32 is a full colour technical guide that serves as the source for compressed air savings and safety.